UK five CD set. 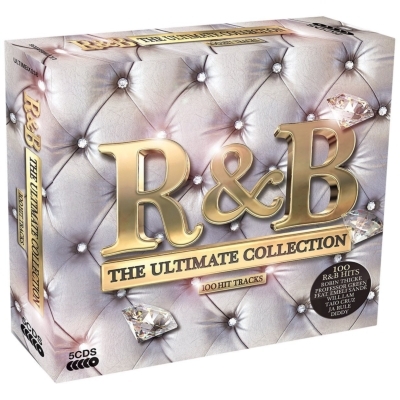 R&B: THE ULTIMATE COLLECTION features 100 hits from artists including Professor Green and Emeli Sande, Diddy, N. O. R. E. Will. I. am and John Legend, Ja Rule, Jessie Ware and many others. 09． Slow Down - Bobby V.